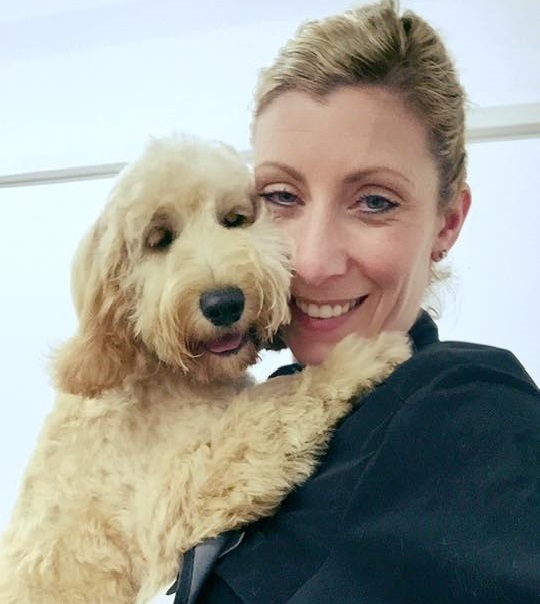 All our therapies are customised to your pets needs. 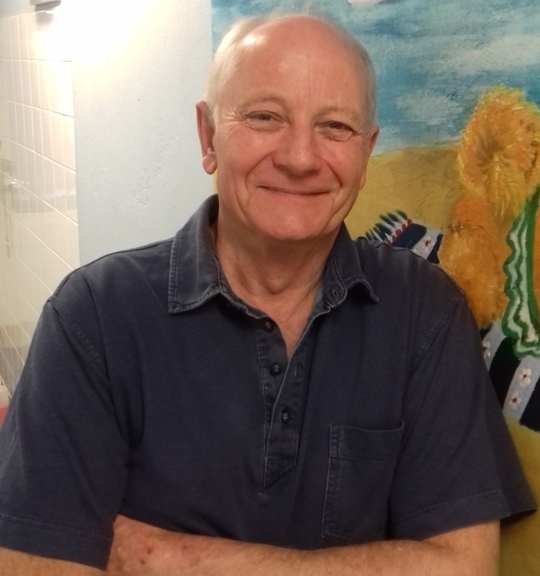 Working in partnership with veterinary practices and surgeons. Providing safe and enjoyable pool time, giving continued exercise benefits. 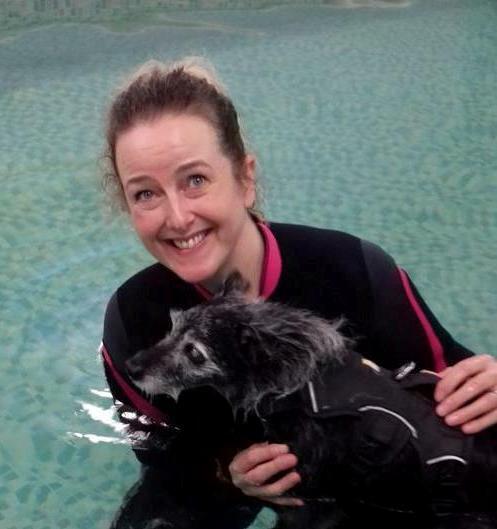 Paws to Splash welcomed its first client in 1999 having established Cumbria's first Hydrotherapy pool for Dogs. The team are dedicated to the wellbeing of all dogs through the benefits of bespoke exercise programmes in water. Swimming benefits all dogs. 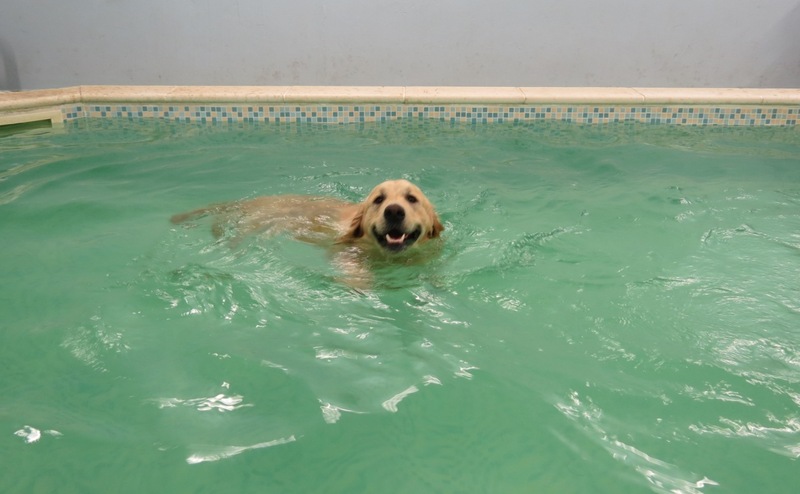 We offer professional hydrotherapy treatments in partnership with veterinary practices and surgeons as well as swims for the exercise and maintenance of your dog’s good health. Follow Paws To Splash on Facebook. 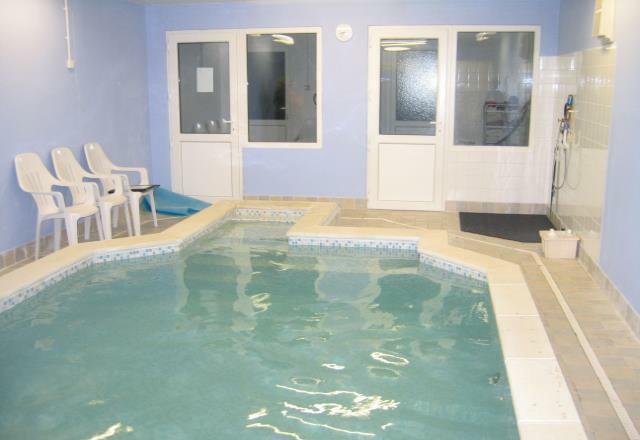 Canine Hydrotheraphy in South Cumbria. Coombs View, Nunclose, Armathwaite, Carlisle, Cumbria, CA4 9TJ.